I met Josh Weil in October at the Writing By Writers Tomales Bay Workshop, and he is maddeningly young, a fact also noted by the National Book Foundation who gave him a “5 Under 35” Award five years ago for his first book, The New Valley, a collection not of stories, but of three linked novellas, which also won the Sue Kaufman Prize for First Fiction from the American Academy of Arts. 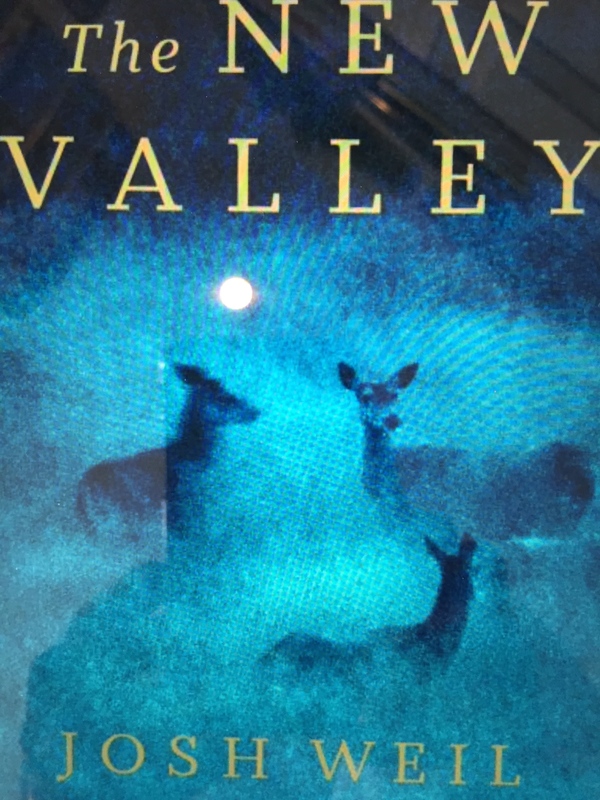 Each novella in The New Valley takes place in the Blue Ridge Mountains of Virginia, and each one parts the curtain on the life of a solitary man—first, a young, cattle farmer, then a 71-year-old mechanic with a huge, promiscuous daughter, and finally, a mentally disabled gas station attendant who has fallen in love. It was the hay bales that did it. The men and women who knew Osby least, who nodded at him from passing trucks or said, “Hey” while scanning cans of soup in the Mic-or-Mac, they might not have seen the change come over him. But the few who knew him a little better would have noticed Osby’s usual quietness grown heavier, that he stuffed his hands in his sweatshirt pocket a little more often. They would have chalked it up to him missing his father, figured it for nothing more than a rebalancing of the weight of a life that suddenly contained one instead of two people. They would have been wrong. 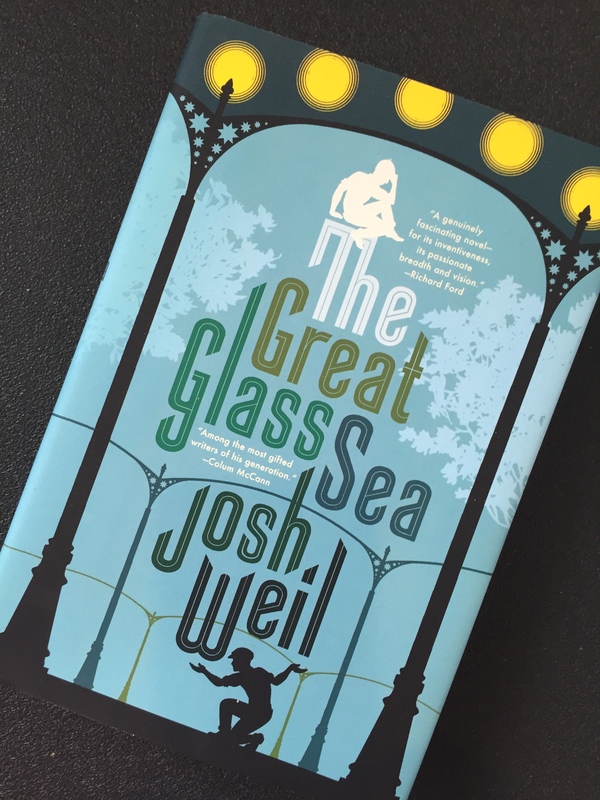 When I picked up Josh’s recently published debut novel, The Great Glass Sea, I have to tell you, I was skeptical. From rural Virginia to a Russian fairy tale? 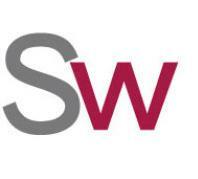 But this is who Josh Weil is. He believes in writing what he knows about what he doesn’t know, or at least in starting from that point. He believes in brevity and in breathing room—in letting time expand on the page to hold the importance of moments. In his novel, a fraternal love story, Dima and Yarik, twin brothers who struggle to hold on to their childhood closeness amidst the pressures of adult life, become irresistible within seconds of beginning the book. In its New York Times book review, the novel was described as “a fantastical vision inspired by bits and pieces of Russian language, history and culture”—“beautifully baffled by the mysterious Russian soul.” The Great Glass Sea was a finalist for the 2014 Flaherty-Dunnan First Novel Prize. But there’s more. Josh’s alluring pen and ink drawings can be found in both books. In the first, his images are inspired by old tractor manuals and appear in the second novella because Josh felt that a hard stop like a chapter or a number would break the flow of the story. In his novel, the drawings are inspired by the work of a Russian illustrator, and they frame the titles of all twenty-nine chapters, contributing to the fairy tale atmosphere of the novel. Born in the Appalachian mountains of Southwest Virginia, desirous of a few more inches in height and a cherry orchard—Josh currently lives with his family in the foothills of the Sierra Nevadas, where he is at work on a collection of stories. 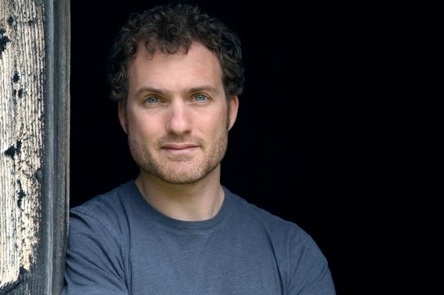 Come back on JANUARY 1st to read how JOSH WEIL spends his days. Looking forward to this one, C. Perfect reading to kick off a new year. Thanks, Donna and Darrelyn. Happy New Year to you both! His writing sounds original and his ink drawing was lovely. Thanks for the intro to an author new to me. Happy new year, Cynthia!